Hi all! In honor of the first Friday of 2014, I decided to join this week's Five Things Friday and Friday Five link ups with a New Year's resolution post. I've never been very good at making and keeping New Year's resolutions. It seems like a lot of pressure to come up with a goal big and important and resolution-y enough by January 1. Plus if I actually do come up with something I have trouble remembering and following it. This year, I've read a lot of great posts with different approaches to the whole resolution thing. 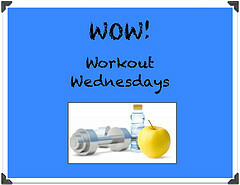 I loved Nutritionella's "bite-sized" health resolutions, Wildly Fit's awesome collection of goal setting methods to do resolutions your way, and Olive to Run's 2014 theme using the My One Word approach. While I didn't pick a word in 2013, if I had it probably would have been "change". 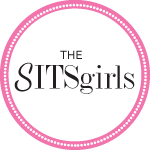 I really got serious about healthy living, started this blog, took a new job, and decided to move cross country. Now that I've made all these changes, I want to make sure I keep moving forward and growing. Because I can never leave well enough alone and always want to do MORE, here are five fairly broad goals that go along with my one-word theme that I'll also be working on this year. I love new things. They are shiny and not, you know, used. But sometimes they are also scary (likes ropes courses). In 2014 I'll keep being brave and trying things, even if they terrify me. Y'all know that, despite running my first 5K and managing to get lost in the woods during my second, I am still a reluctant runner. But I kind of enjoyed the race thing (except when lost), I'm moving to an area with beautiful running weather and scenery, running outdoors is cheap, and running seems like a good way to make friends so I don't end up alone and sad watching Downton Abbey reruns every night. So I decided in 2014 I'm going to try to be a real runner. 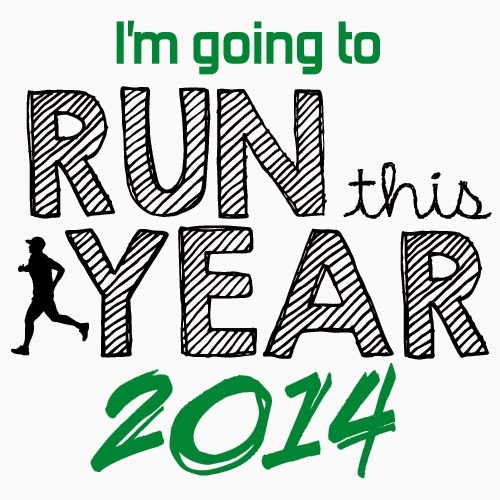 To help keep me on track, I joined the Run This Year challenge and committed to running 365 miles this year. It doesn't seem a lot when you consider the default RTY goals are 2,014 miles or kilometers (1,252 miles) but a mile a day is a lot more than I've ever run before. Stay tuned for how I'm going to meet this goal, you know, when I figure it out. I'll keep eating healthy, focusing on more homemade meals and less meat. But I'll also work on my relationship with food to make it a source of joy, not stress. I want to get better at intuitive eating to hopefully stop counting calories without growing out of my skinny clothes. Since I'm moving to a city where I have no friends, I must be social and meet new people. When I moved to DC for grad school, I signed up for like 7 Meetup Groups and never attended a single event. This time, I will sign up AND show up! 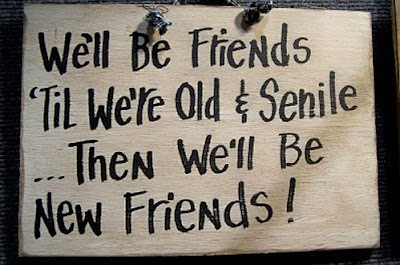 Moving away also makes it harder to keep my old friends. I'm terrible at keeping in touch, but this year I'll make phone calls, birthday cards, Skype sessions and random emails a priority. With all the life changes I've got going on, I want to make sure I continue to maintain and grow the blog. Because I love it. Q: Do you make resolutions? 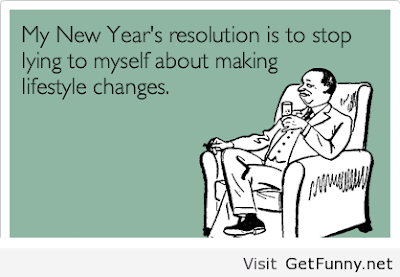 If so, what's your 2014 New Year's resolution? -Stay calm (aka don't worry about the things I can't change and are out of my control :) ). Great goals - I make goals not resolutions and I make them at various times, but did set a few this year. I think the key for me keeping my goals is to then create actionable steps to help me get there. Have a great weekend! Great tip, Courtney! I definitely need to break my big goals down into small action steps too. Thanks Mar! I love "Be" as your one word! I leave end of January, would love to get coffee first! Great goals Amanda, and congrats on running your first 5K's last year! Don't fall into the trap of saying you'll be a so-called "real runner". If you run, you're a runner! 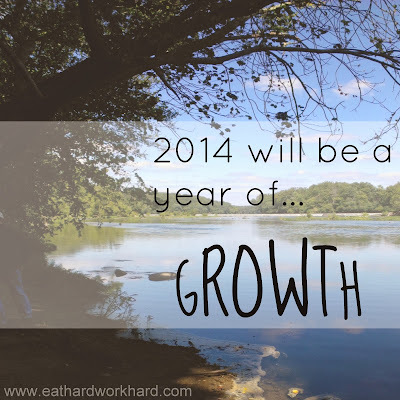 I hope you experience a great year of growth! Also, the Run This Year thing looks fun, I may join. Thanks! Thanks Jennifer! Definitely recommend Run This Year. I found it at the end of 2013 and didn't join but followed along on blogs and social media and it looked like an awesome community. I love the idea of using the word growth. 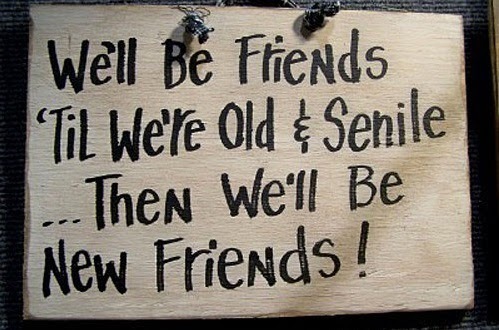 It seems to fit perfectly for you and what you're looking forward to this year! I really like this one word thing! I'm going to have to think about mine... Good luck! I hope 2014 is wonderful! Hi, i'm linking up with the Friday Five! 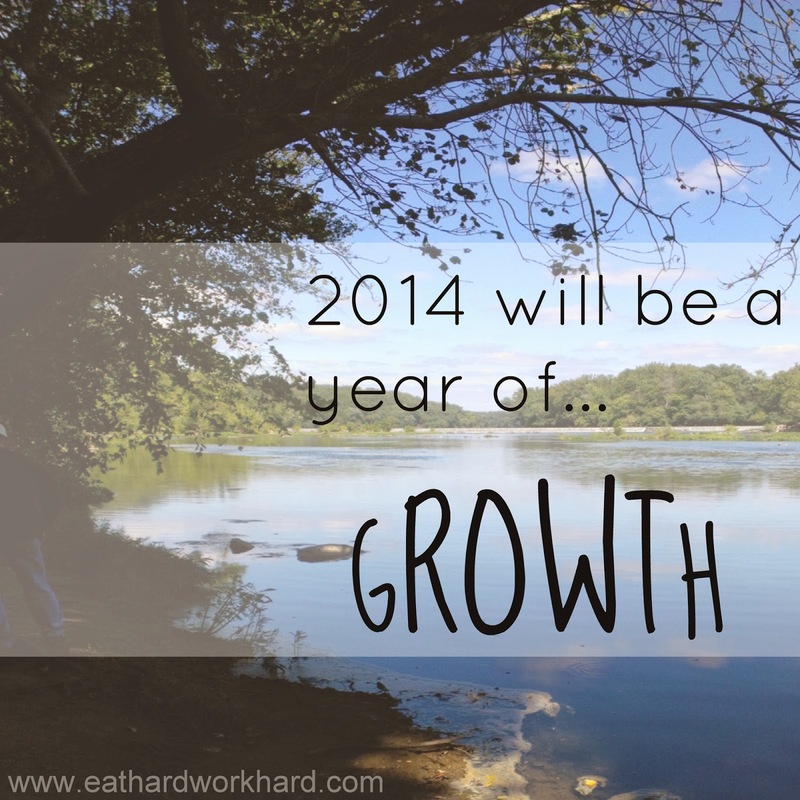 Growth seems to be a perfect word for a new year! Afterall isn't that what our lives are all about? Perfect! Thanks! Hope you have a great new year! 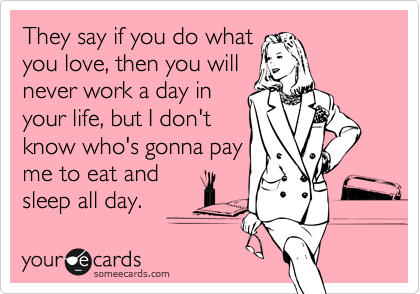 Ahh so glad I'm not the only one, thanks for that :) Depends which part of bmore lol! I completely agree with you and thank you for taking the time to write this!